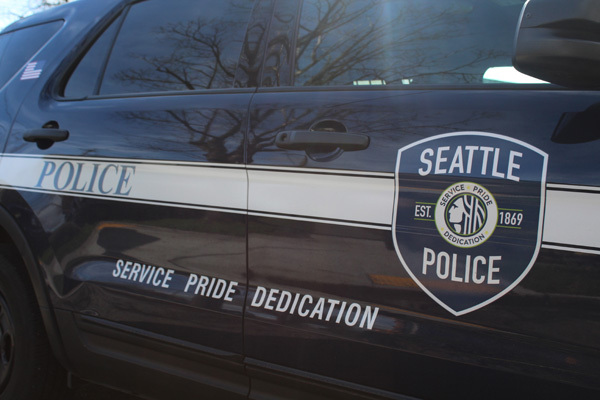 Seattle Police arrested a man in Madison Park who was allegedly intoxicated and waving a gun around on Friday night. An SPD Blotter post states officers responded to the 4200 block of East Madison Street around 10 p.m. May 11 for multiple 911 reports of an intoxicated man standing in front of businesses. Officers located and detained the man. Witnesses directed them to a parked car, where they said he was seen hiding the handgun. The gun was allegedly on the floorboard, and the vehicle wasn’t the suspect’s. Officers received consent from the vehicle’s owner to search the vehicle after they arrived on the scene, according to SPD. The suspect was arrested on an outstanding warrant and for reportedly violating a protection order that prohibited him from possessing a gun.